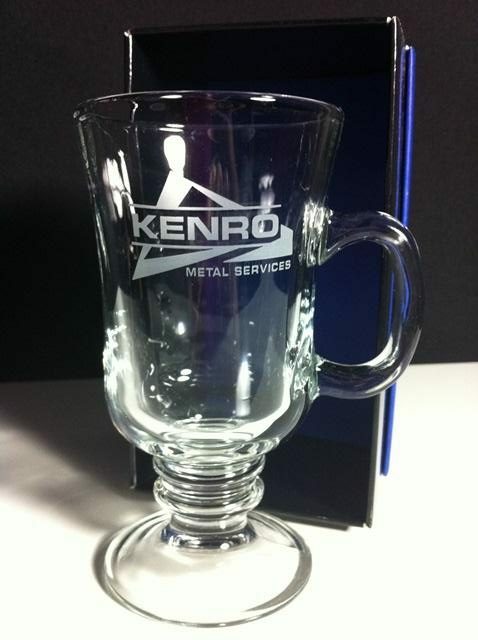 Our Irish Coffee Mug Corporate is a versatile glass that can be used for both hot and gold beverages. 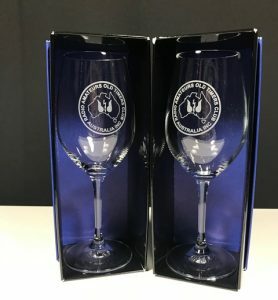 This makes a great corporate gift. With our minimum order runs starting at 10 units, this makes ordering corporate glassware easy. Pricing displayed is for our 121 plus qty’s. Simply select the desired qty in the drop down menu and key in your desired qty in the qty box. Your price will re-calculate. 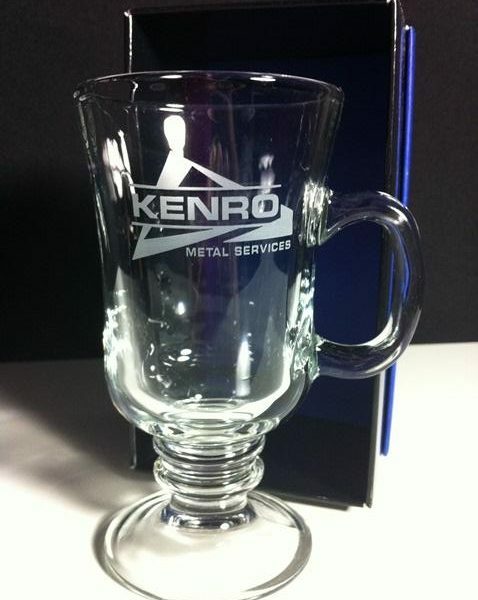 Pricing includes your corporate logo permanently etched into the glass. Once your order has been placed, you will receive an artwork proof via email of your order prior to the commencement of production. As they say the luck of the Irish. 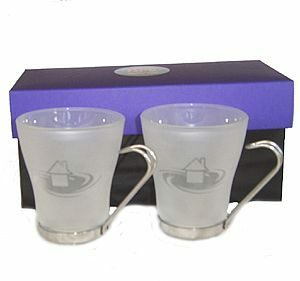 Our Irish Coffee Mug makes a great corporate glass gift. This glass holds approximately 252ml and has a height of 149mm. 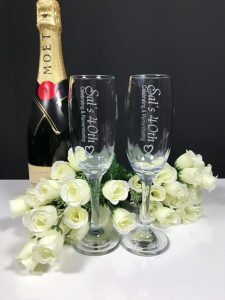 Each glass is etched which is 100% permanent and unlike laser engraving gives you a soft satin finish on the glassware. Select your required qty in the qty drop down box and email us your logo.